As I was preparing to wrap another year, I received a message from a friend about the passing on of Goh Joon Hai, a senior accountant who I have a lot of respect. Although I had not been hearing from him for a long time, he was instrumental in providing me with the insights and guidance in discharging my responsibilities in the leadership of the Malaysian Institute of Accountants (MIA). When I was voted into the MIA Council in 2000, I was assigned the responsibility to chair the Public Practice Committee (PPC), a committee which was tasked to look into matters related to public accounting practitioners in Malaysia. As a young rookie, it was certainly a heavy task. Furthermore, some of the heavyweights from the previous committees were still there, including Goh Joon Hai. While I was adapting to the dynamics of the committee, Goh Joon Hai provided me with counsel and explanations about the histories or principles behind the many policies and practices of MIA with respect to public practitioners. Sometimes, he would be disagreeing with my views, albeit in very professional and fatherly ways. That sort of interactions hastened my progress in chairing this committee, which had the reputation of being the toughest in MIA. As the chairman of the PPC, I was also involved in trade negotiations which were ongoing at many levels those days. 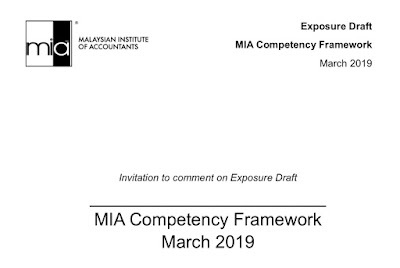 These negotiations were very important to accounting practitioners in Malaysia as they involved market openings and recognition of qualifications for market access in various markets of the trading partners of Malaysia. Goh Joon Hai helped me to understand the mechanics of trade negotiations and the various commitments made by Malaysia at the World Trade Organisation, Asean and a number of bilateral and multilateral negotiations which we were involved in. We travelled together to attend meetings of regional and global accounting bodies. During the free time at those meetings we became closer and I learned a lot from his past experiences which he shared. 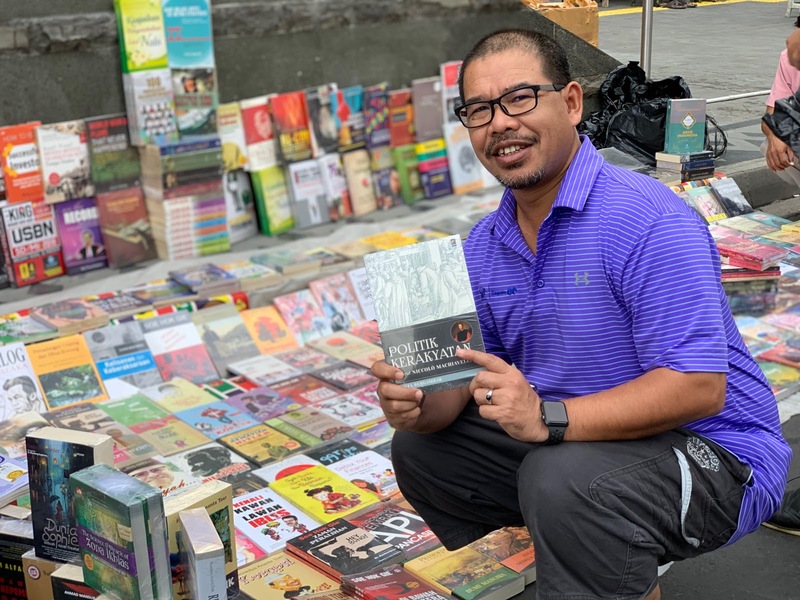 No many people realise that Goh Joon Hai was among the first set of lectures in University of Malaya who taught the pioneer students in the Advance Diploma in Accounting programme which later allowed them to be members of the MIA. Goh Joon Hai was sent to Canada to understand the concept of the professional programme offered by the Canadian Institute of Chartered Accountants, a body which he is a member of. This is a significant milestone in the history of the development of the accountancy profession in Malaysia. While we celebrate the progress of the accountancy profession in Malaysia as it is today, we should not forget the contributions of those many accountants in building the profession over the years. Goh Joon Hai is certainly one of those who had given his best contribution and for that we thank him from the bottom of our hearts. 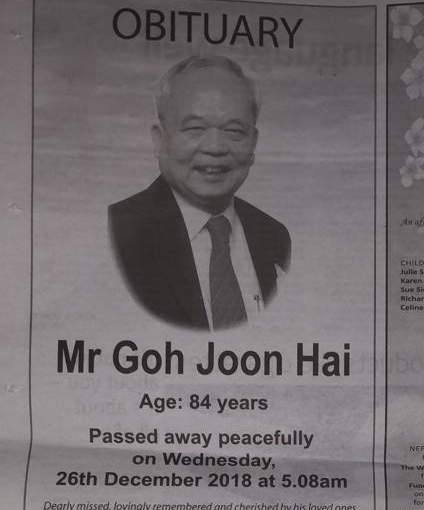 As far as I am concern, Goh Joon Hai was one of the accountants who held tight to his professional values and personal principles. We wouldn't mind to lose out to maintain what he believed. Goodbye Mr. Goh. I will always remember you as one of the friends who helped me to be who I am today. Every Sunday is a car free day in Jakarta, the capital of Indonesia. Jalan Sudirman, which is one of the busiest street in the city is closed for traffic. Thousands of Jakartarians will be flocking to enjoy the morning either to jog, walk or just to watch others. An event where the diversity of the city is showcased. Even the street vendors have their place along the long street. We can have choices of everything from food, cloth, books, toys and many other stuff which are offered to the city folks. There are also people doing performance for donation. Some appear in superhero suits, the defenders of Jakarta, I suppose. 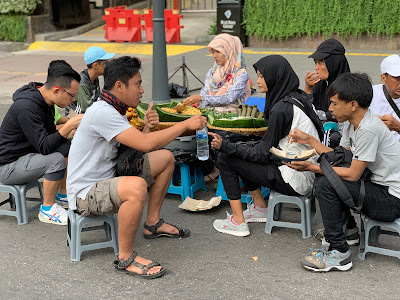 Perhaps, that is the reason by Jakarta folks came our in drove, together with their families to enjoy the weekend together. The Car Free Day is an event which I look forward to whenever I visit the city. It helps me to clock my steps, enjoy the crowd and snap photos for my social media postings. Sometimes I will try something for breakfast although I prefer a more orderly dining in the outlets nearby. With such a diverse population it makes we wonder how people can’t appreciate diversity and the need to live in harmony with each other. I am sure there are many things which we may differ in terms of understandings and views but given such reality in cities like Jakarta, there is no way we can force our views on others. As we are crossing into another new year, let’s make understanding and accommodating our differences as one of our key strengths.